We all are looking for the best mortgage advice. Today, besides low mortgage rates, Government provides various incentives to make home ownership easier. If you are considering your first home, there are more for you. These incentives are for a good reason. 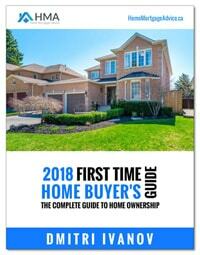 Many first timebuyers, especially someone who is New to Canada don’t know what to expect. New place, however, will involve several expenses from day one. You perhaps haven’t thought of buying a lawn mower before, or your very own washer and dryer, furniture, upgrades… you are going to need them now. Once you’re in a mortgage situation, everything has to be organized around one important thing: your home. This is why mortgage planning should be an integral part of the mortgage process. Here at home-mortgage-advice.com, we are dedicated to help every first time homebuyer plan for a new home, develop the right financing strategy and provide the best mortgage advice available. Where to start? Why is going after lowest mortgage rates potentially your biggest mistake? 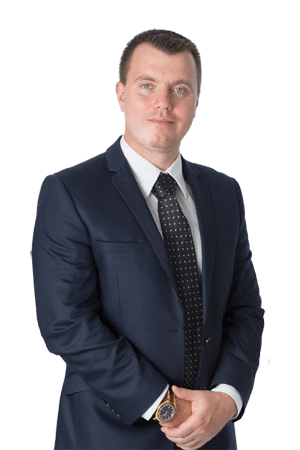 How to find a right lender? Why turn to a broker rather than going straight to bank? Should you choose fixed mortgage versus variable rate mortgage? We hope this site will help you avoid common mistakes and find answers for these and many other questions.